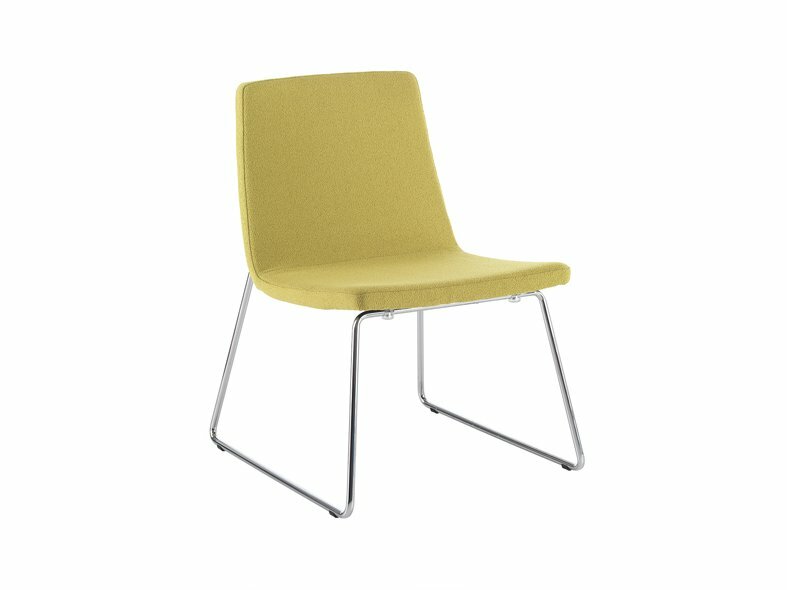 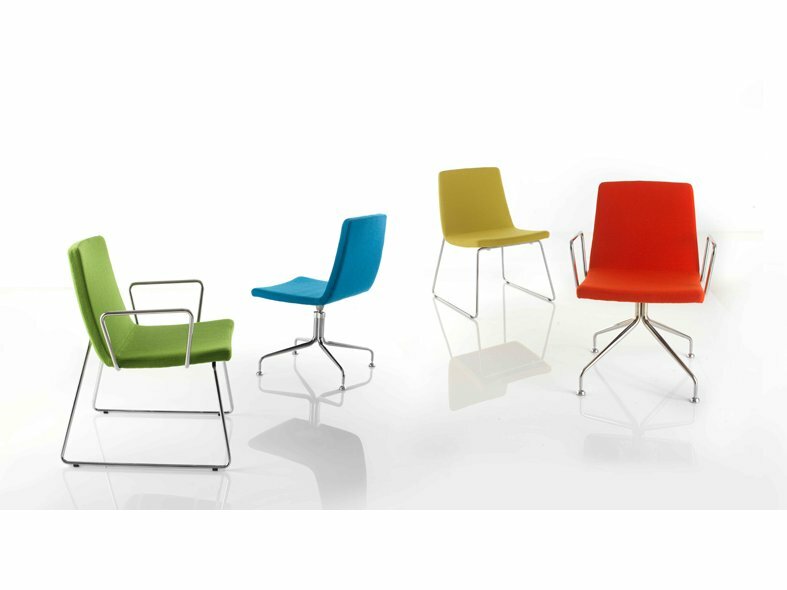 The Vista chair is a practical and cost-effective seating solution. Vista is available with or without armrests and with three different selections of chrome bases - wire frame, 4 star base with memory return and 4 star swivel spider base. 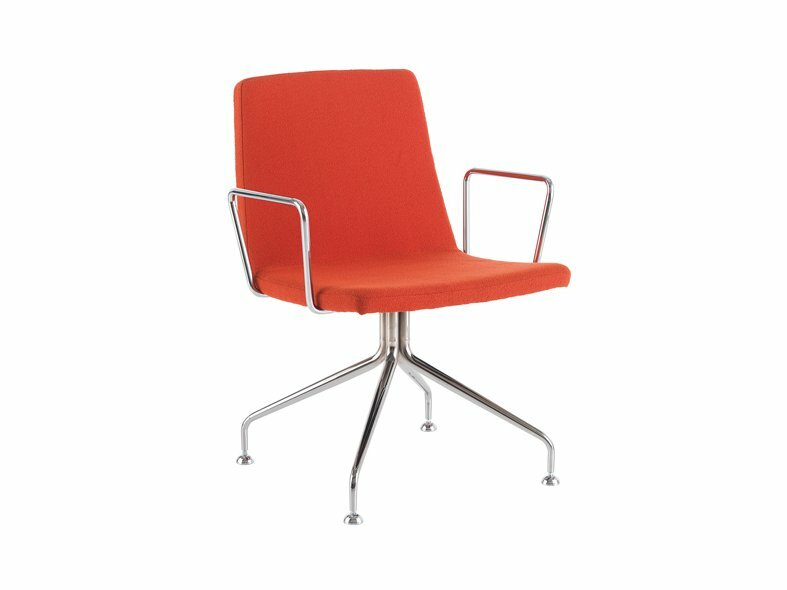 The contoured upholstered back and seat create a comfortable chair that fulfils many varied office space requirements.